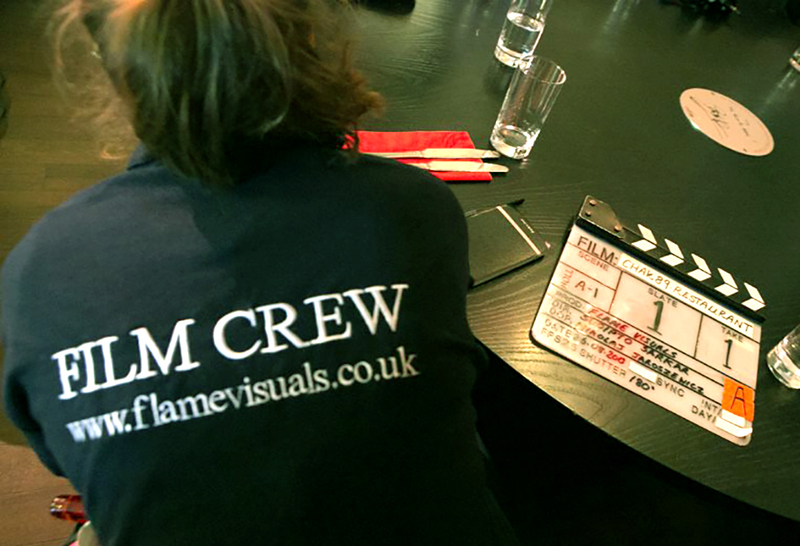 FLAME VISUALS is a independent production company based in London, producing film, television and web content from 2005. Our core team and associates specializes on high profile Brand videos, TV Commercials, Pop promos, Web series and Feature films. We have directed and produced 100+ Commercials/Promos and worked on production of more than 25 feature films, which were shot all over UK. We are proud to have developed a big database of Locations and work closely with the film offices and councils in London, Scotland, Wales, Yorkshire, Kent, and Cornwall. We are a friendly team so once you have a project that is in budgeting, consultation and planning stage, please get in touch with us so we can be part of your creative process and help you make the production within budget. We make dynamic, innovative films and that have had both commercial and festival success. Championing, daring, edgy filmmakers with drive & passion is most important for us. We have worked with Oscar and BAFTA winning DOP, Crew and Facilities. We regularly collaborate with multiple International award winning Music composers, Directors, Actors and Writers. We offer a fully inclusive production service. From concept development, creative pre-production, campaign consultation and production – through to filming and post. We have worked on most of the biggest Bollywood productions that is filmed in UK. We have produced films in Hindi, Bengali, Punjabi, Tamil, Telugu and English languages. FLAME VISUALS team are proud to have the experience and expertise to produce these movies so smoothly and within budget. Flame Visuals have started the journey creating succsfull Brand videos and TV commercials. We moved on to producing Bollywood feature films and it’s now a natural progression to be counted as a fully integrated film production house capable of securing finance, direction, producing and releasing its own feature films and web series. We are now developing a slate of Feature film projects and web series content for Bollywood and International market. We have secured rights of Feature length scripts, in discussion with Actors and crew and now in advance stage of pre production. We have secured most of the findings, and in talks with Film studios, Record labels for worldwide distributions and sales. This will be a BFI tax rebate film and we are working with the specialist accountant firm on that. Film producers, Advertising Agencies, Production companies, Photographers, Broadcaster, TV channels, corporate brands etc. We are currently working with many renowned International, Bollywood and regional Indian Producers (Tamil, Telugu, Bengali and Punjabi film sectors), Agencies, Photographers helping them in Line Producing their shoots in UK.